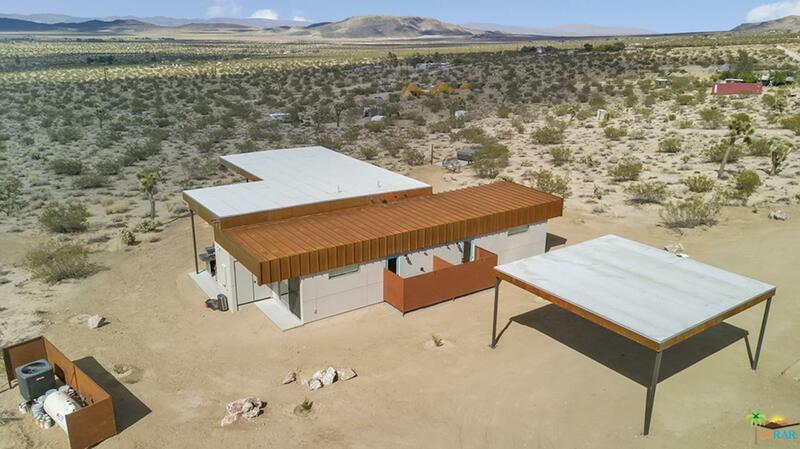 South Joshua Tree has yet to see properties of this custom scale available for sale at an affordable price. 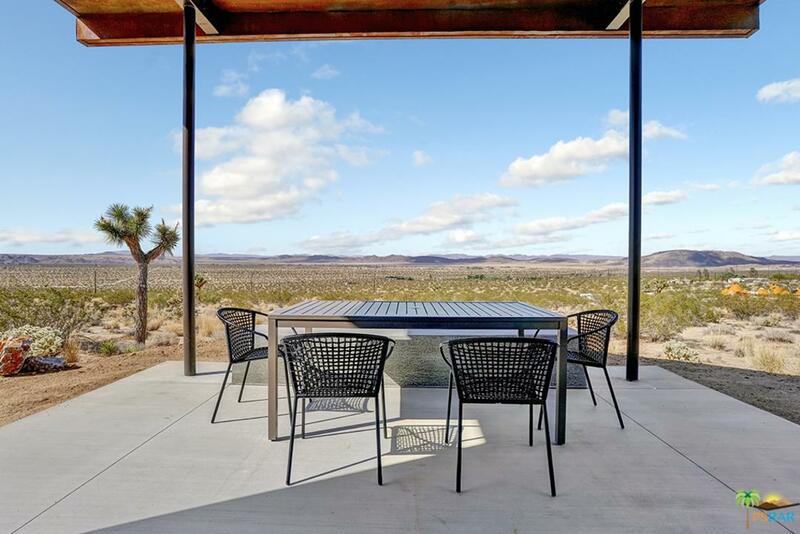 Modern Joshua Tree_Quartz is slated to be completed late 2018 and is located in Panorama Heights, a short 4 minute drive to downtown and walking distance to Park trails. Indoor Outdoor living abounds in these brand new architectural properties, large glass openings, sliders and view corridors everywhere. Choose two or three bedrooms, and know they are designed by local vacation rental experts; visit with ease and rent while you're away with great income potential. 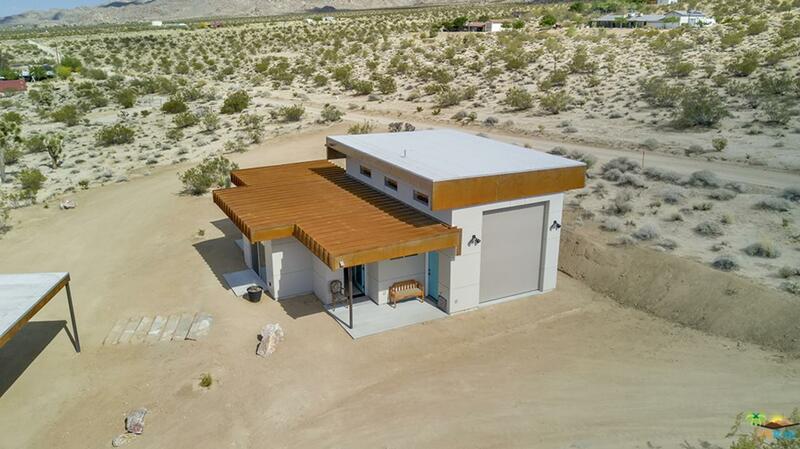 Tons of high end amenities are included, standing seam metal roof, concrete flooring, built in cabinets throughout, cowboy pool and above ground spa, covered outdoor areas, high end appliances, custom aluminum countertops, LED lighting, and two private outdoor showers. Enjoy wildlife, Joshua Trees, boulder views, privacy and easy access to the park and downtown. 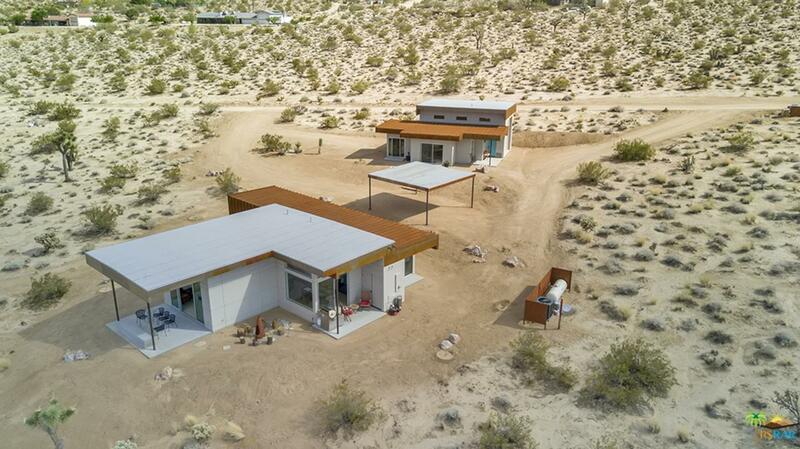 Only two homes remain, customize to make your own! Listing provided courtesy of Troy Kudlac DRE#01498474 of Kud Properties.